Natural hair care. Pre-mixed creme formula. 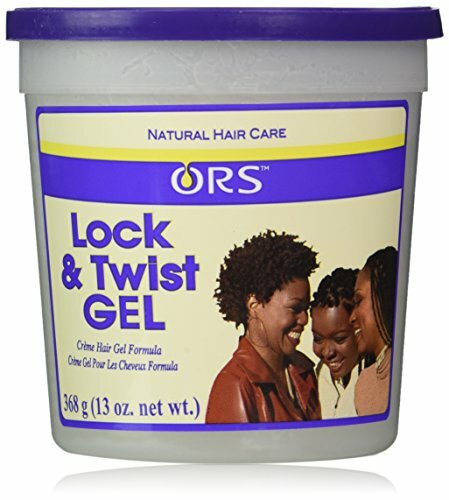 Combines moisture and hold for locks and twists. Alcohol-free, sodium-free.